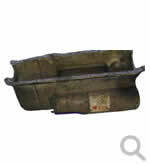 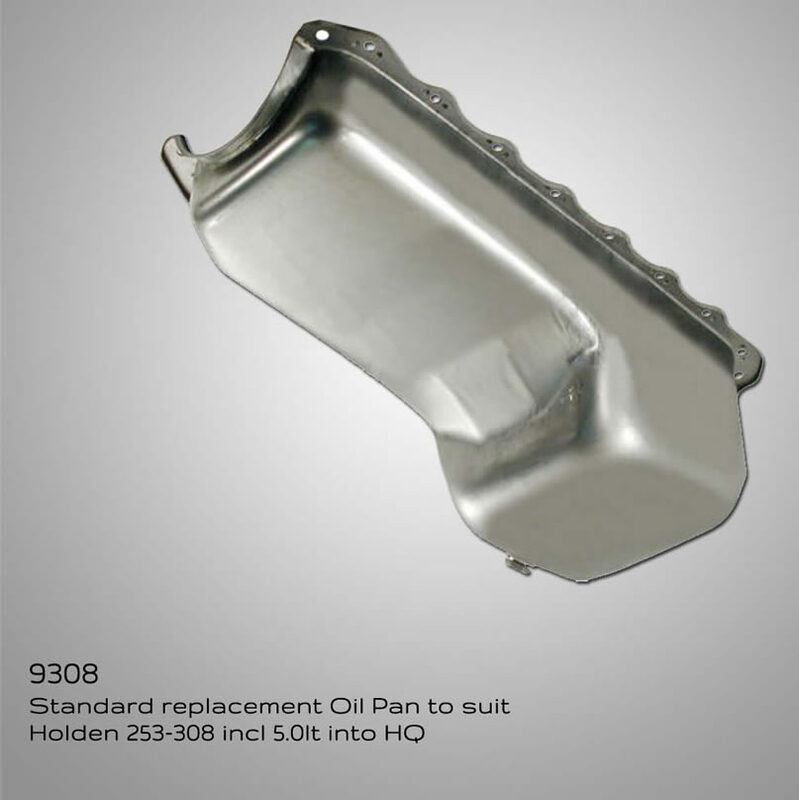 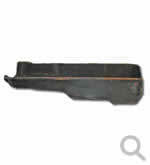 To suit Holden V8 253-308 HQ-WB LH-UC. 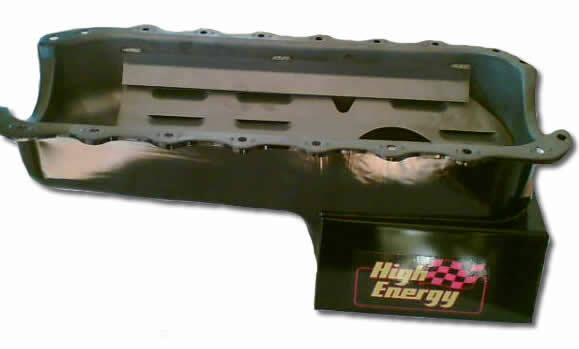 Super pan hi-performance street. 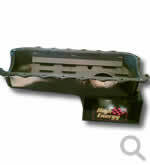 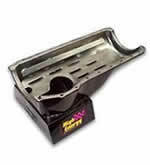 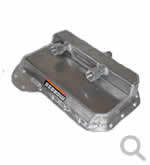 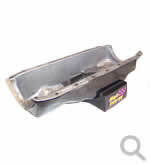 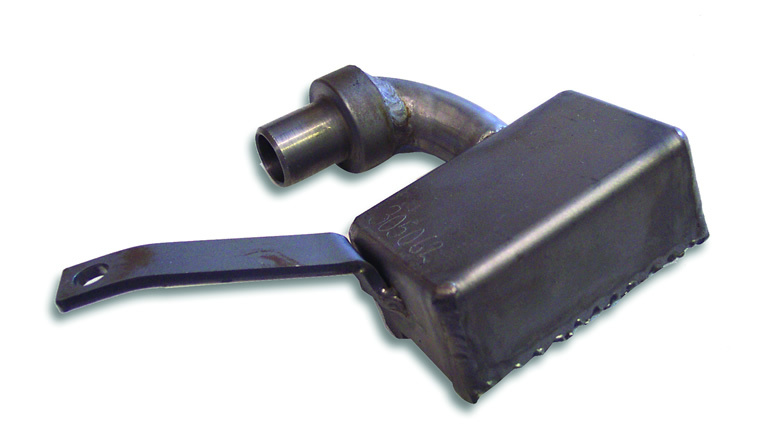 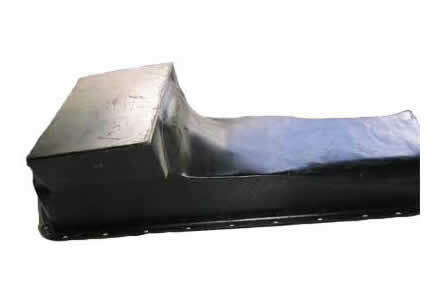 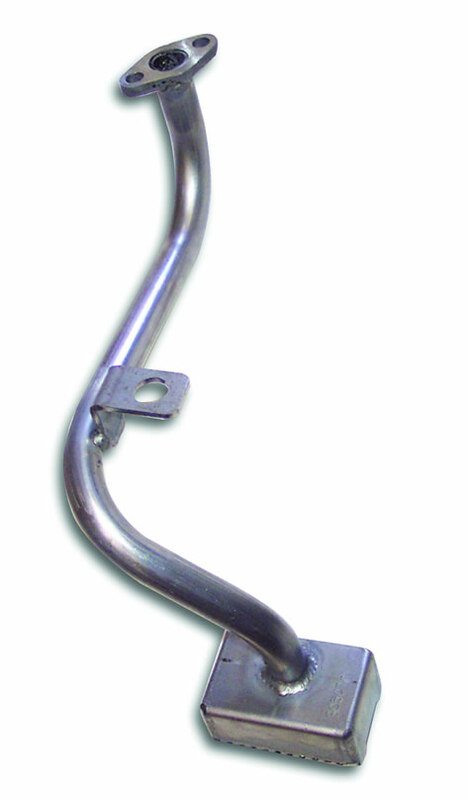 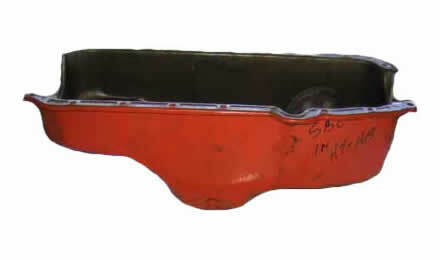 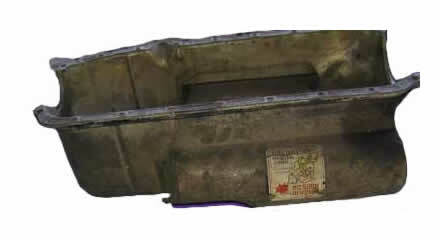 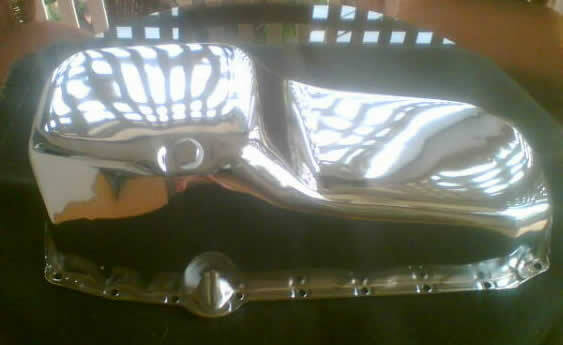 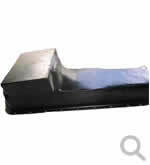 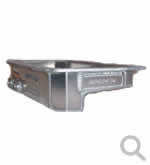 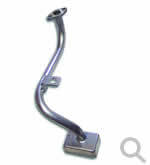 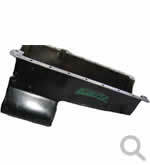 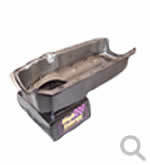 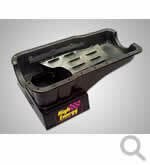 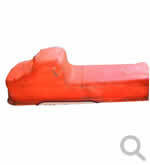 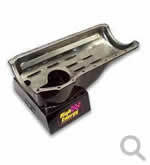 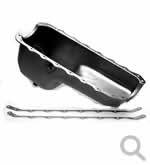 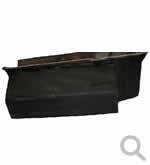 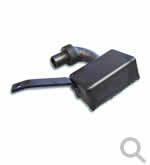 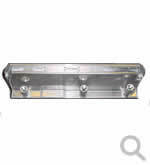 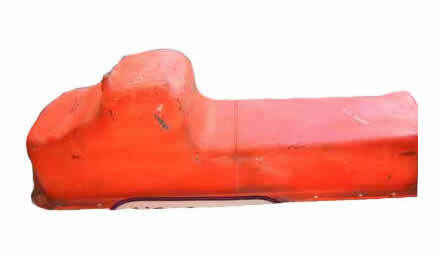 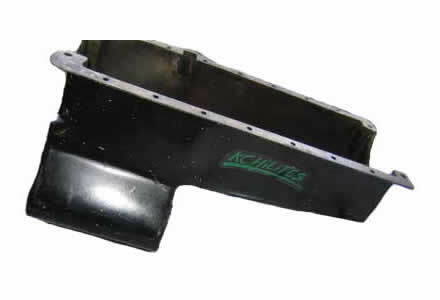 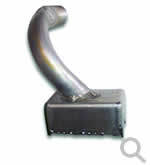 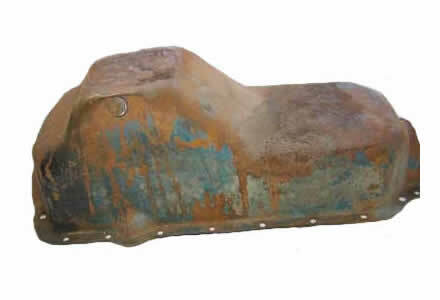 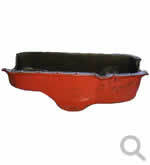 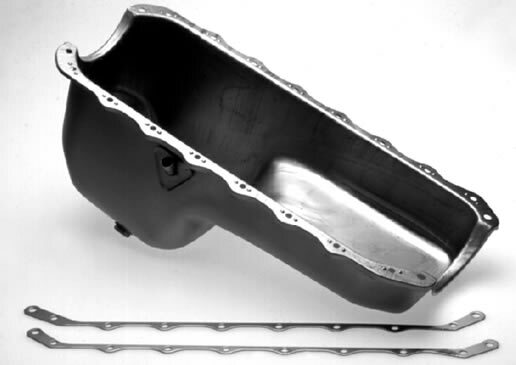 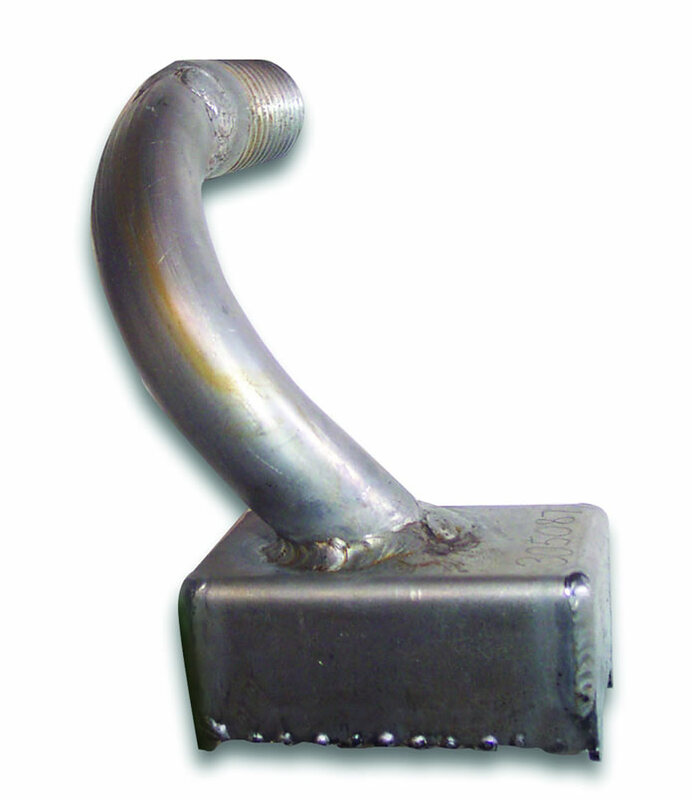 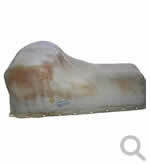 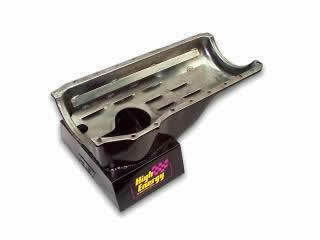 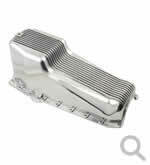 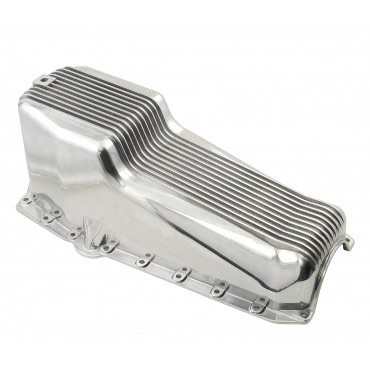 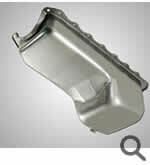 Hi Energy Eliminator sump to suit Ford Windsor 289-301. 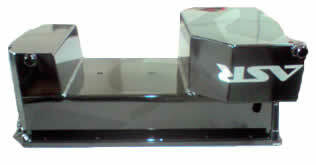 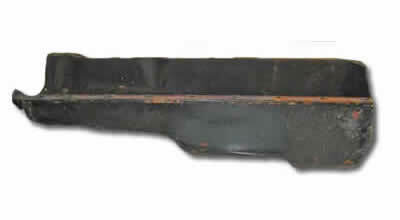 With pick up. 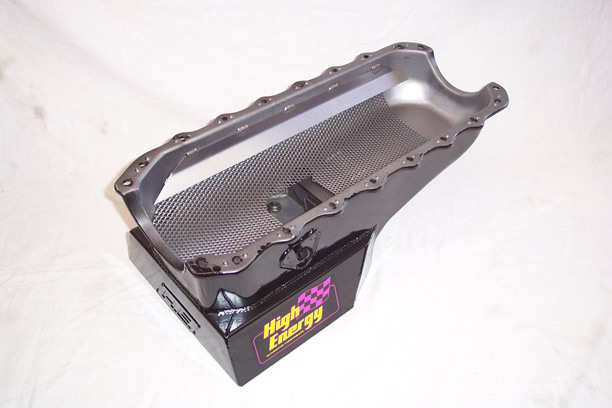 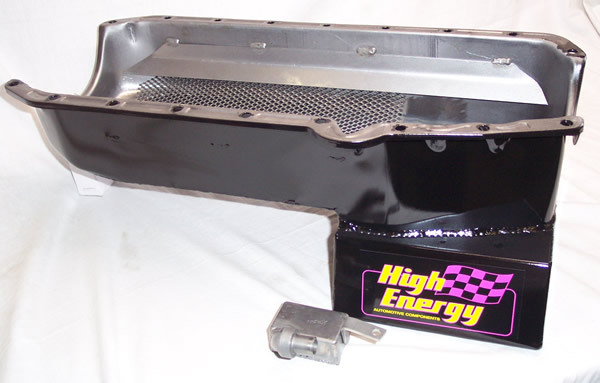 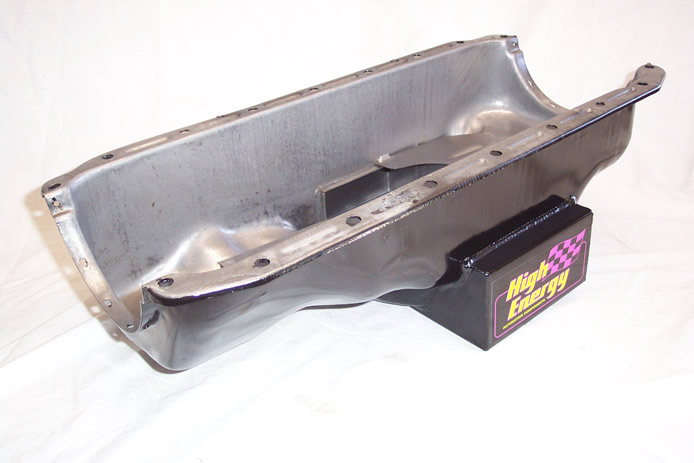 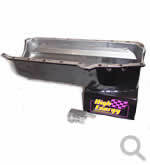 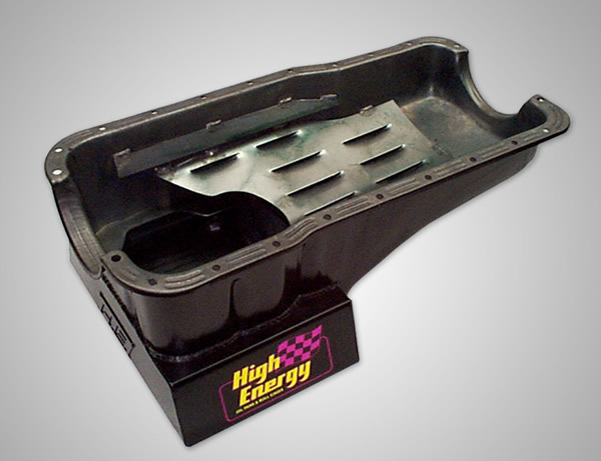 Hi Energy sump Pro-Eliminator SB Chevy in Torana LC-LJ & HQ-HX Holden. 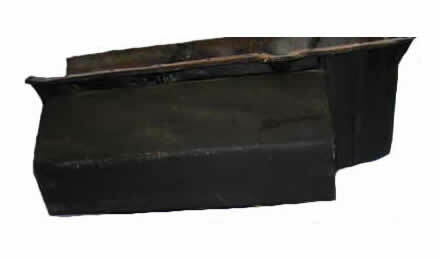 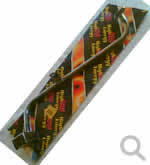 With mesh/gate & oil pick up. 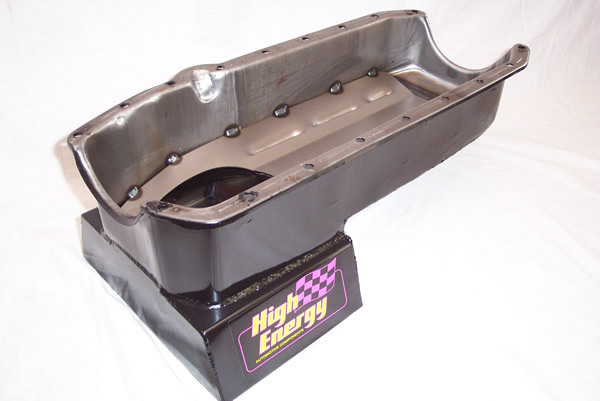 Super pan suit SBC in Holden Commodore VB-VL. 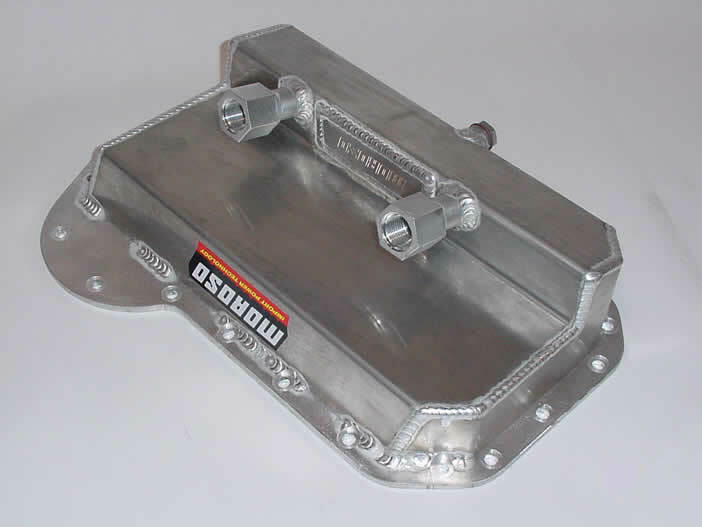 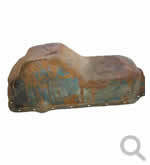 7 Litre comes with windage tray & oil pick up - double humps to go around cross member. 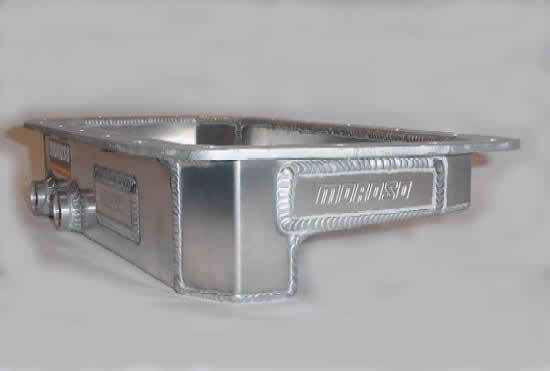 Advise which side the dip stick is on. 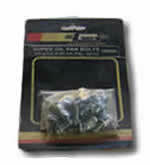 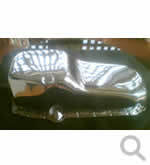 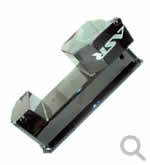 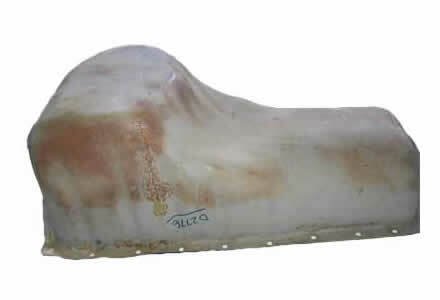 To suit HE2101 (see item above).